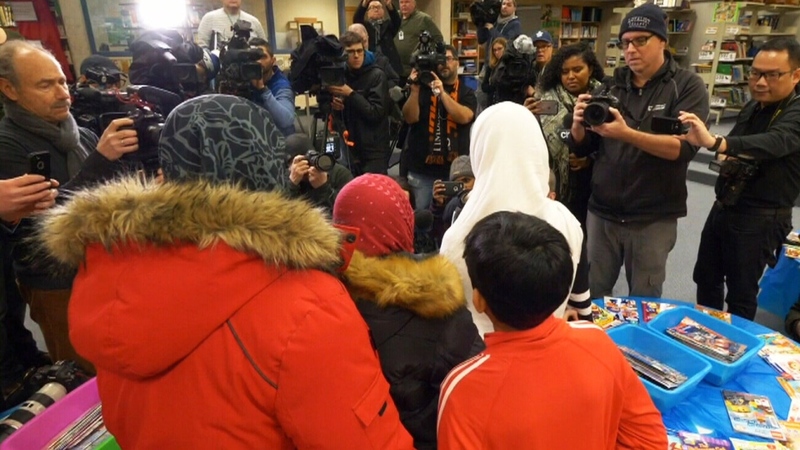 Surrounded by her family, the Grade 6 student appeared in front of TV cameras and answered questions from a throng of reporters at Pauline Johnson Public School in Scarborough late last Friday, hours after she claimed the incident occurred, and after the Toronto District School Board contacted police and her family. After that revelation, psychologist Dr. Oren Amitay was among those questioning the Toronto District School Board for giving the media access to the girl. 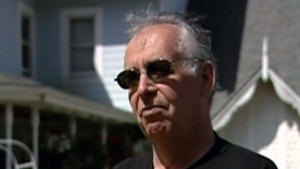 “I’ve been involved in a number of issues where the school board, acting with the best of intentions but being driven by political correctness and virtue-signalling, has made some wrong calls,” he told CTV News Channel on Monday. Amitay suggests the story may have been pushed forward by an overeager school official who wanted to do the progressive thing, but didn’t take the time to properly vet the girl’s account. Crime specialist and former Toronto police officer Steve Ryan suggested the news conference put the girl in over her head. The Toronto District School Board says it did not organize a formal press conference for the girl. “Our motivation for commenting on the issue at the time was out of compassion, care, concern and support,” the TDSB said in a statement on Monday. The school board said it was doing the same as “many elected leaders” at all levels via interviews and on social media. Human rights activist Amira Elghawaby echoed Azraq’s concerns, adding that she hopes it does not discourage hate crime victims from reporting real incidents. “When someone feels that they’ve been victimized they should not be afraid to come forward to the police,” Elghawaby told CTV News Channel. She added that the Muslim community is feeling particularly sensitive at the moment, with the anniversary of the Quebec City mosque massacre approaching on Jan. 29. Elghawaby also pointed out that the girl is quite young, and children have made up such stories in the past. Sabreena Ghaffar-Siddiqui, of the Canadian Council of Muslim Women, also urged people to take the girl’s age into account. She pointed out that the incident was fabricated by an 11-year-old, not an adult leader in the Muslim community. “We need to keep reminding ourselves that we are talking about a child here,” told CTV Toronto.